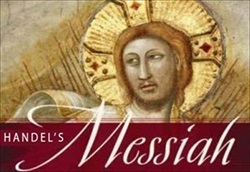 El Campanil Theatre presents George Frideric Handel’s “Messiah”. 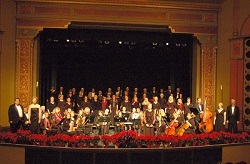 This presentation of “Messiah” is not a sing-along, but a concert performed by a trained chorus and orchestra. The chorus consists of East County residents who meet once a week in Brentwood. “Everything associated with choral music is always good, and it is always fun – never more so than when performing Handel’s ‘Messiah,’” said Conductor Susan Stuart.